Mariaestela in Sacred Conversation w. Victoria “Vix” Maxwell. So many Magdalenes journey through different religions and aspects of Christianity before finding their right environment – whether that be with the church or not. 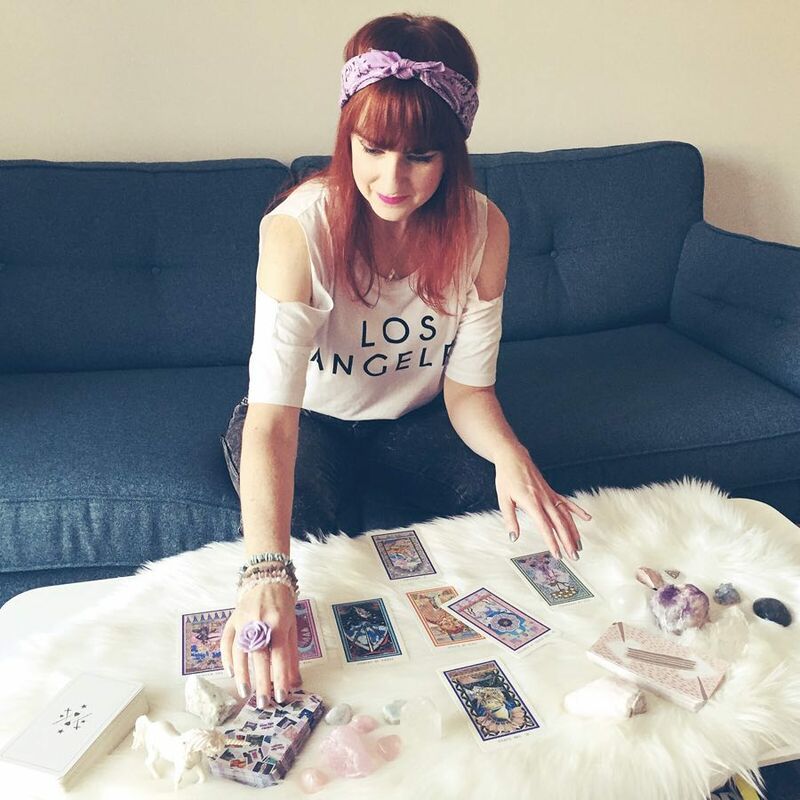 I’m excited to have Vix from New Age Hipster join me for a Sacred Conversation in which she shares her own journey and experiences. Vix’s journey through Christianity and Wicca to Woo & New Age. The importance of Energy management; protection, grounding, clearing. Mary Magdalene asking you to rise and shine. Why focussing on opening your 3rd. eye shouldn’t necessarily be your first step. How important it is not to abandon the physical world of material and matter. Mastery Through Love. 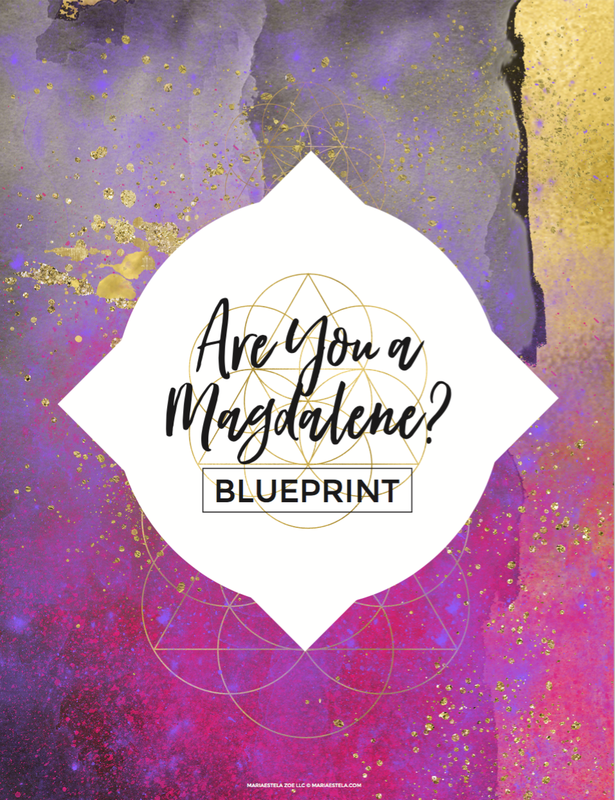 A 6-week Healing Journey for Soul Driven, Heart Based, Spiritual Entrepreneurs and Magdalenes Rising wanting to dissolve fear by the expansion of love. Vix’ AHmazing book Class of 1983. If you like young adult romance, mysticism and time travel don’t miss out on this one. Vix’ new course “Be Your Own Oracle”. 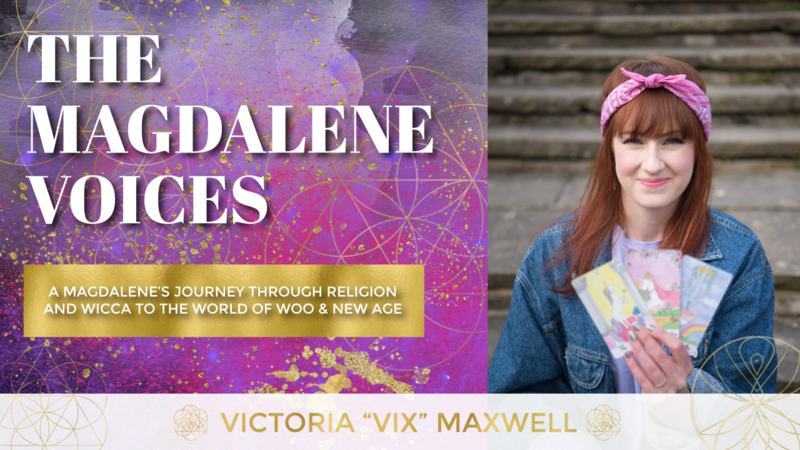 A Priestess for present times, a modern mystic and spiritual teacher in converse sneakers, Vix believes that being connected to our own hearts, souls and spiritual team is our natural state and she’s excited to be able to be of service to those who are searching for a way back. Vix is devoted to helping others reconnect to their own light, inner guidance and power so they can live out their best and highest lives. She supports her growing worldwide community through one on one Soul Readings, workshops, the New Age Hipster podcast, blog, YouTube channel, online groups and social media ministry. Vix is an ex-high school and special ed teacher, she is a YA indie author and enjoys drinking tea, exploring stone circles, eating vegan pizza and watching 80’s movies.